Last year, our hearts skipped a beat when Carlos PenaVegaannounced that he would be starring in a brand new movie. Today, Carlos finally announced that the first trailer for Spare Parts is officially out! 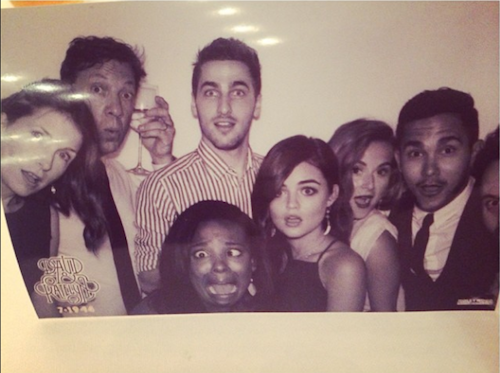 Back in October 2013, Carlos PenaVega announced his new movie, La Vida Robot. After a name change to Spare Parts and a few months, we can’t believe our eyes. 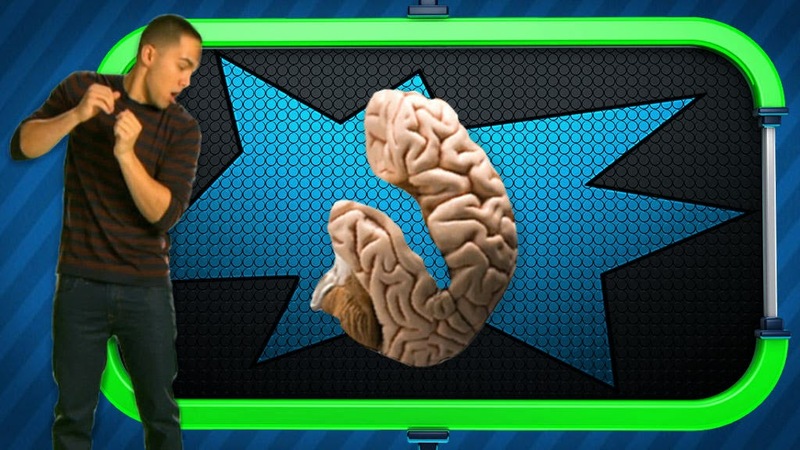 Carlos’ new role is a stark change from his part on Big Time Rush! He’ll be playing Oscar Vasquez, a student who, along with his friends compete against some big name schools in an underwater robotics competition. 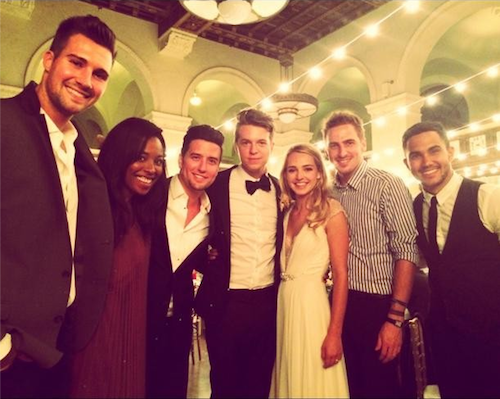 Carlos PenaVega - "So thrilled that we could share this incredible evening with [Katelyn Tarver] and [David Blaise] take good care of each other." 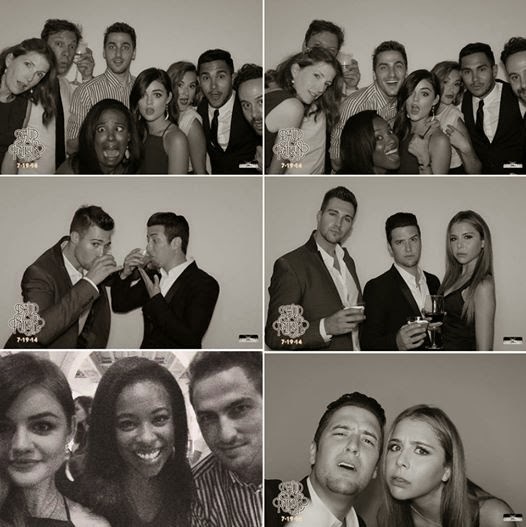 Lucy Hale - "Am I a part of big time rush now ? 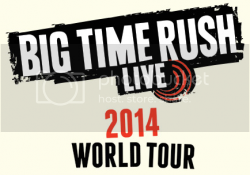 [Kendall Schmidt]"
Kendall will be hosting a StageIt performance from his house. There, he’ll be performing a few songs as well as answering fan questions. It’ll be a performance from Mr. Schmidt unlike one you’ve ever seen before! You’ll be able to catch Kendall’s StageIt performance on Sunday, July 27 at 1:00pm PT. Carlos PenaVega is Working On New Music! 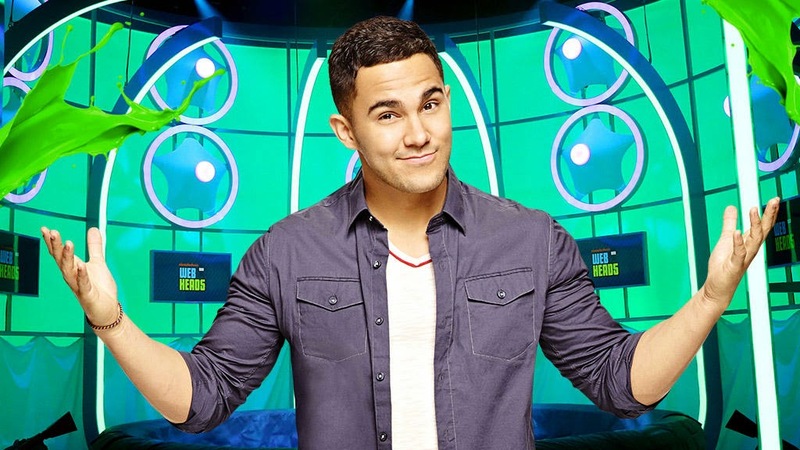 Carlos revealed some very exciting news on his twitter, recently…he’s working on new music! After a full two years, he is back in the studio working on music for his solo career. Even though we are sad that he is making music without the other Big Time Rush boys, we are excited for Carlos and what his future holds! He is so talented, not only as a singer but also as an actor, and we have been especially loving his new Nick series Webheads! 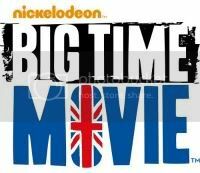 Will There Be A Heffron Drive / Big Time Rush Collaboration? 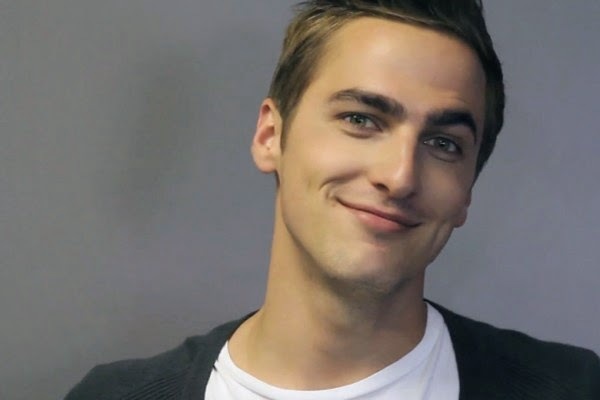 Kendall Schmidt recently talked to ExtraTV to discuss his upcoming debut album with Heffron Drive, and spilled some amazing details. 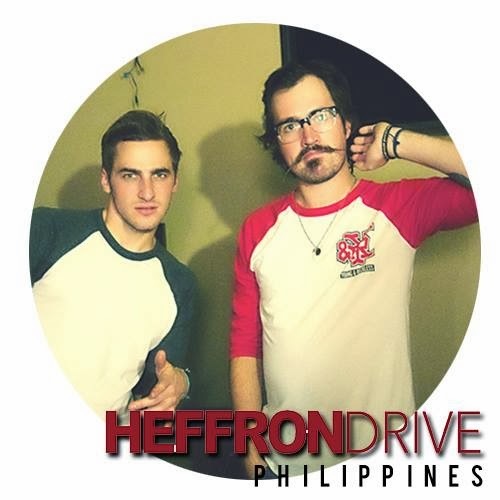 Not only does Heffron Drive plan to hit the road after the album hopefully hits shelves this September, but he has a few ideas on who we wants to collaborate with. 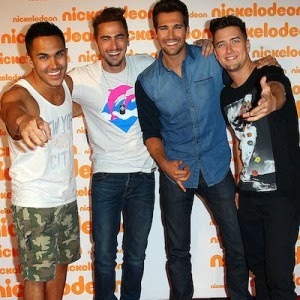 Do the names James Maslow, Carlos PenaVega and Logan Henderson ring a bell? 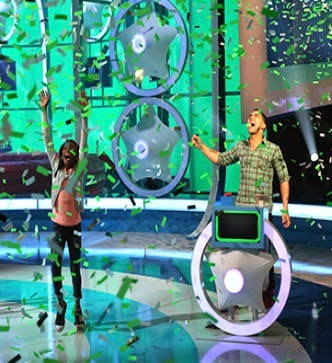 While the Nickelodeon Kids’ Choice Awards are already a wrap for North America, there are other KCA events around the world that still have yet to go down. 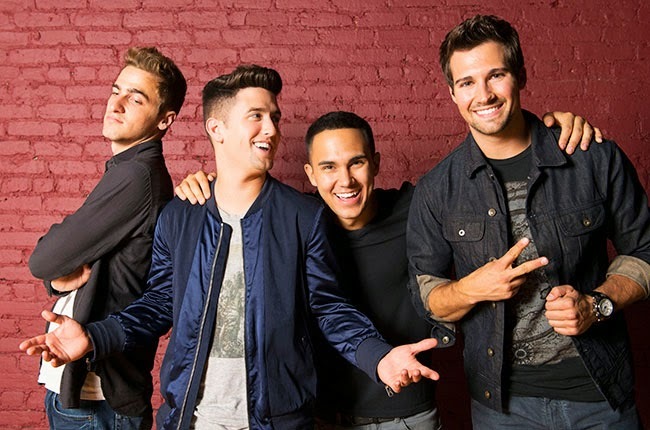 Well some big news has come from Colombia, Big Time Rush has revealed that they’re nominated for TWO Colombian Kids’ Choice Awards. It’s great to see that the boys are still getting recognition around the world, and their fans are just as crazy obsessed as ever. Voting is now open, so make sure your voice is heard, even if you live in a different corner of the globe. 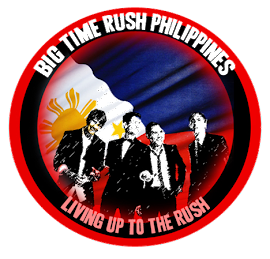 The boys of Big Time Rush might have gone their separate ways for now, but to us, they’ll always have a home in our hearts. 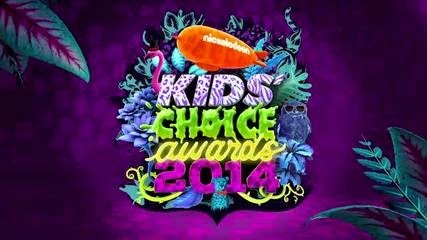 Our fingers are crossed with hopes that they walk away with a blimp or two from the Colombia Kids’ Choice Awards. Vote vote vote!